When you apply to Puget Sound, you are automatically considered for merit scholarships of up to $24,000 (U.S.) a year. No additional application is required. International students can also apply for Puget Sound's full-ride Lillis and Matelich Scholarships! Learn more about scholarships at Puget Sound. Puget Sound strongly recommends an InitialView or Vericant interview for international students who plan to apply. This unscripted interview allows the admission committee to get to know you and your strengths beyond the application, adding a more personal touch. Puget Sound welcomes international students from around the world to become part of the campus community. We encourage you to bring your enthusiasm, perspectives, and values as you contribute to the diversity of our campus. Explore our website to learn more about the university and find application instructions, required documents, and deadlines. You can always contact admission@pugetsound.edu. First-year Applicants - Students who have graduated from high school and will attend university for the first time. Transfer Applicants - Students who are currently attending another university, but have not yet earned a degree. Graduate Applicants - Students who have earned a bachelor's degree and are seeking a graduate degree in Education, Occupational Therapy, or Physical Therapy. Please contact the graduate program you are interested in directly for admission requirements. 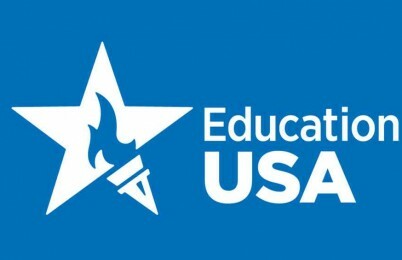 EducationUSA centers are the U.S. State Department‘s network of over 400 advising centers in 170 countries designed to assist local students find the appropriate college or university in the United States. Find your local EducationUSA center.